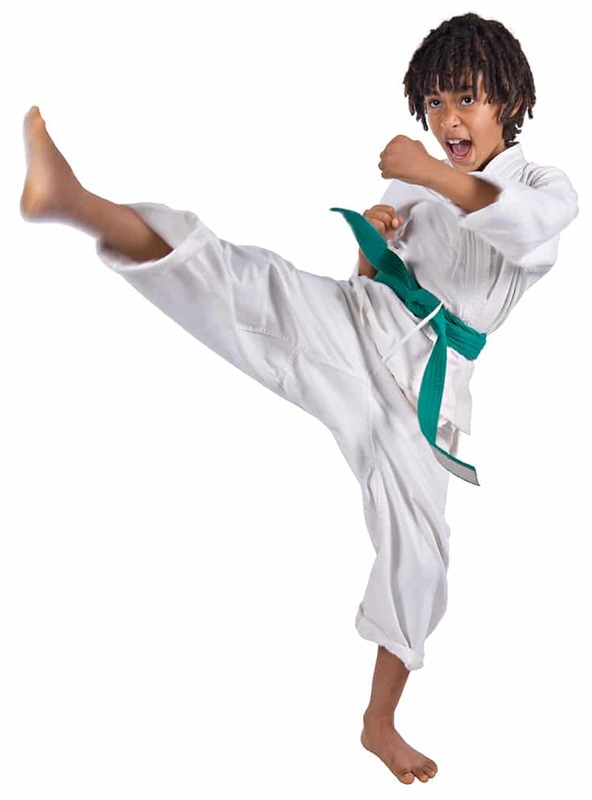 Martial Arts is great exercise, enhances confidence, teaches methods of self–defense, develops patience… and, it’s fun! Our program, LifeTrek Martial Arts focuses on the Korean style of Tang Soo Do. Our goal is not to promote violence, but to prepare students for greater all-around physical fitness and positive mental attributes. Classes are kept small to maximize learning, resulting in improved flexibility, coordination, discipline and mental focus through a proven training system. Through meeting curriculum requirements for rank advancement, our students learn lifelong skills that can help them in their personal, academic, or professional lives. Beginners are always welcome – no prior experience is necessary. Classes are for youth and adults. Youth must be 7 years old.